In KB "Panorama" new projects of three-dimensional models of terrain, implemented with the help of GIS WebServer SE, are updated and developed. 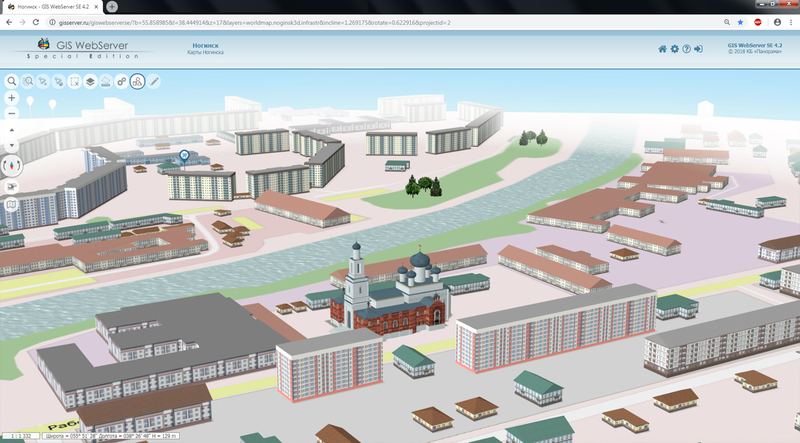 Into the Noginsk data project the database of three-dimensional tiles in DB3D format with models of Epiphany and Tikhvin cathedrals is added. 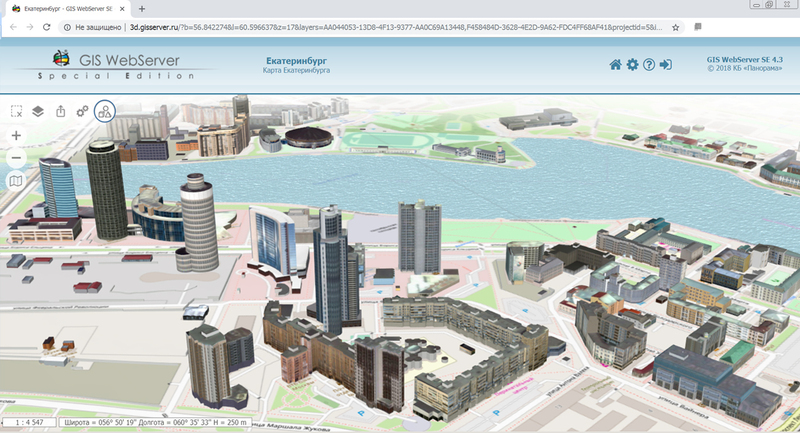 The models were prepared by specialists of KB "Panorama" in the Collada format. 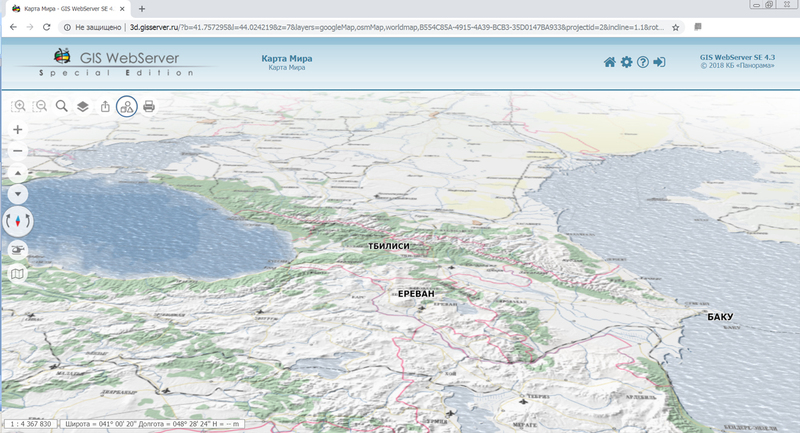 Then they were imported and tied to the terrain in the "Navigator 3D" task in the GIS "Panorama". This project is a good example of a quick transition from a standard three-dimensional model of displaying to a concrete definition of a terrain through the creation of characteristic models. 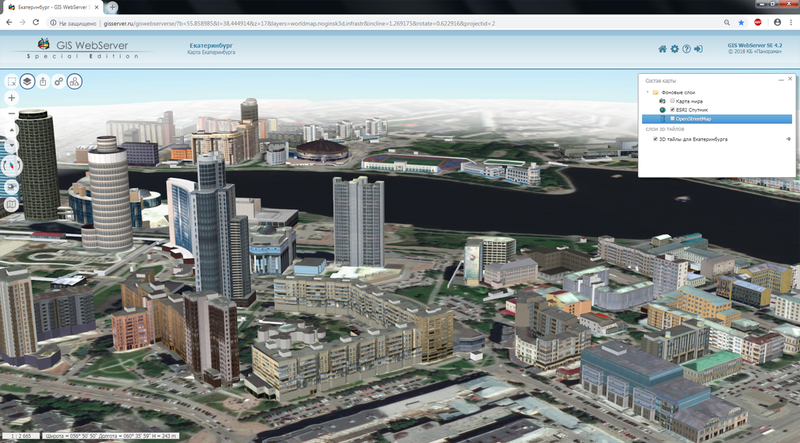 The project of Yekaterinburg contains a database of models of buildings in the central part of the city in DB3D format. Photorealistic models in the Collada format are created and provided by the Racurs company. Such modeling reflects the appearance of a particular locality. Creating photorealistic models requires more effort than standard terrain modeling, based on libraries of 3D models of the classifier. 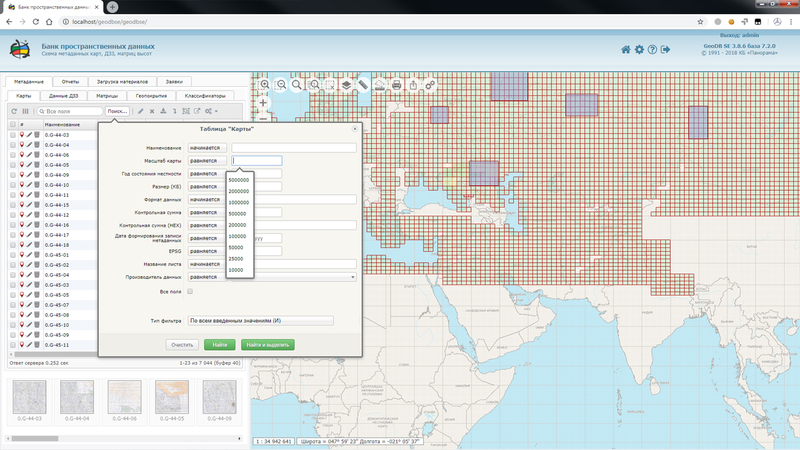 But this opens up the possibility of more accurate measurements and simplifies the orientation on the terrain. 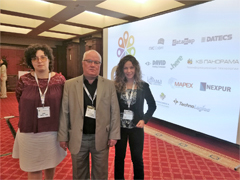 Collada format is an open format for exchanging models between applications. 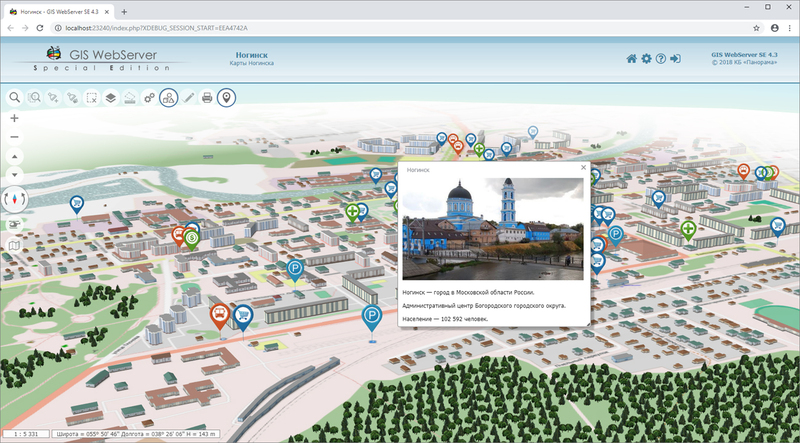 3D model of a part of the city of Tomsk is now presented not only as tiles of the three-dimensional TIN-model obtained from the TLS (Agisoft Tiled Model) format, but also as tiles of a cloud of points from the Agisoft OC3 format. 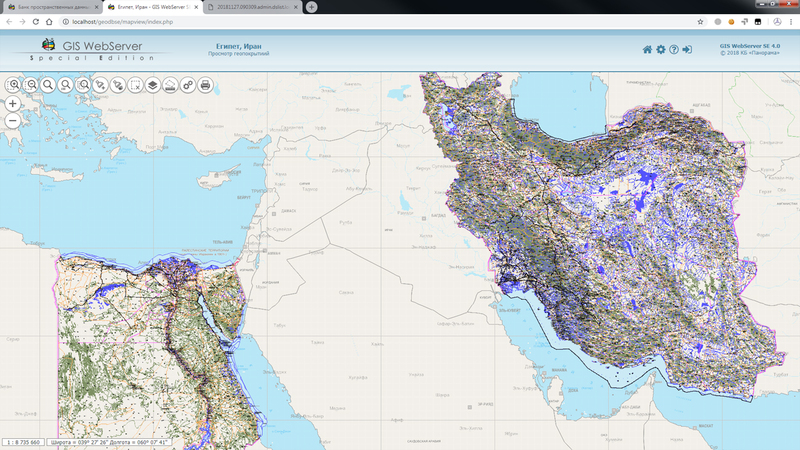 The three-dimensional model in the form of tiles of a dense cloud of points is the fastest-received terrain model: scanned, downloaded, viewed. 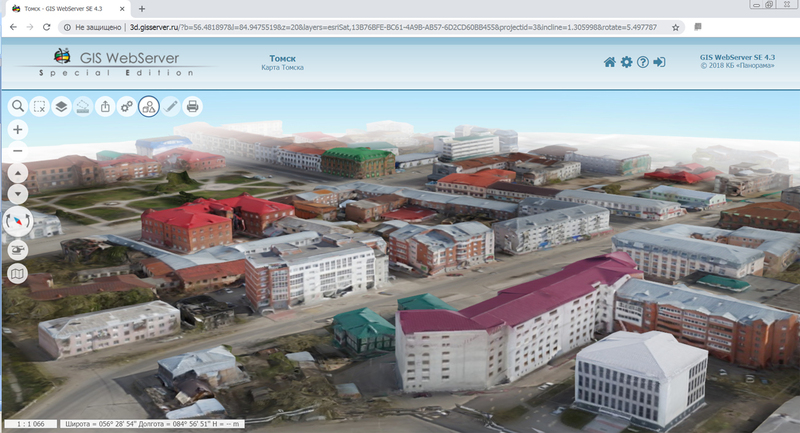 Data for Tomsk projects are provided by "Geoscan" company and imported into the DB3D format. Three-dimensional terrain models were obtained using unmanned aerial surveying systems Geoscan 101 and Geoscan 401 and photogrammetric software. The World map project shows the possibilities of modeling terrain based on small-scale maps and elevation data, obtained by using the OGS WCS service. 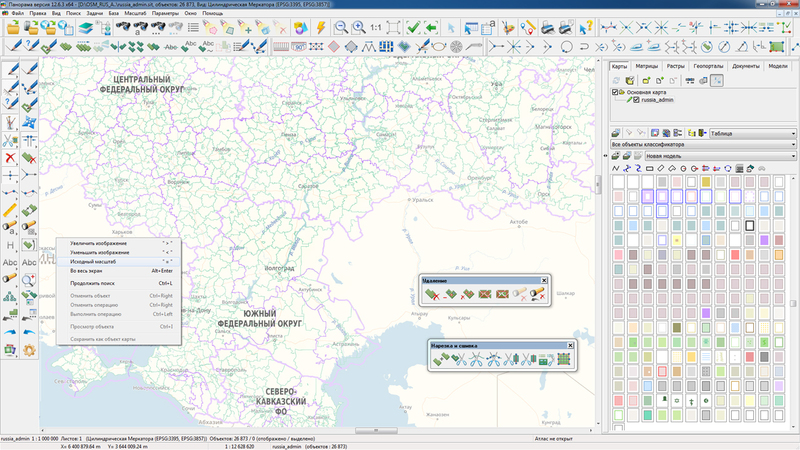 DB3D format is intended for storing and displaying pyramids of three-dimensional tiles packed together with metadata tables in SQLite format. 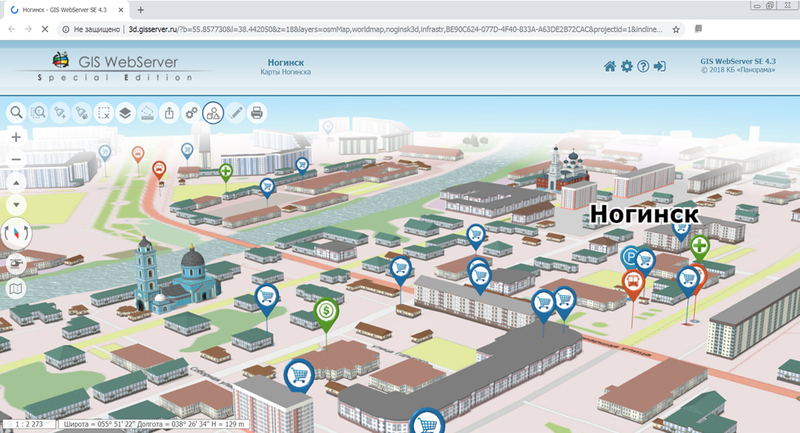 It provides a fast issuance of spatial information in accordance with the requested scale and territory: tile-by-tile, model-by-model or object-by-object. 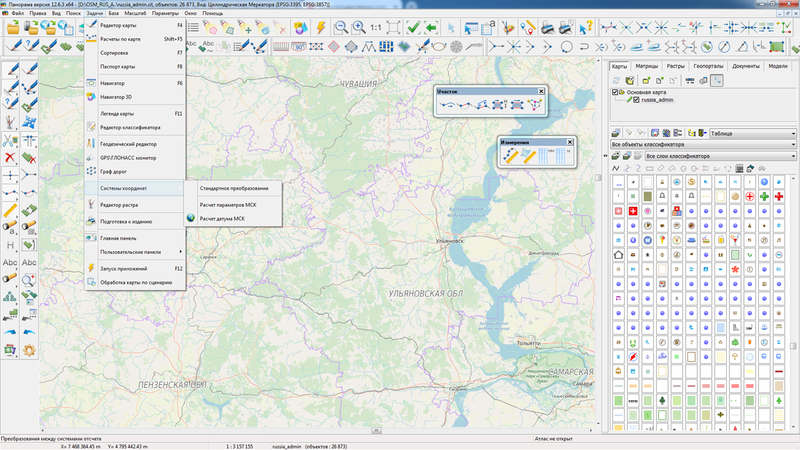 The format is intended for storing data in 3D-tiles pyramids of various type, for example, GoogleMapsCompatible ((a matrix compatible with Google data in projection EPSG:3857), GoogleCrs84Quad (a matrix compatible with Google data in projection EPSG:4326). 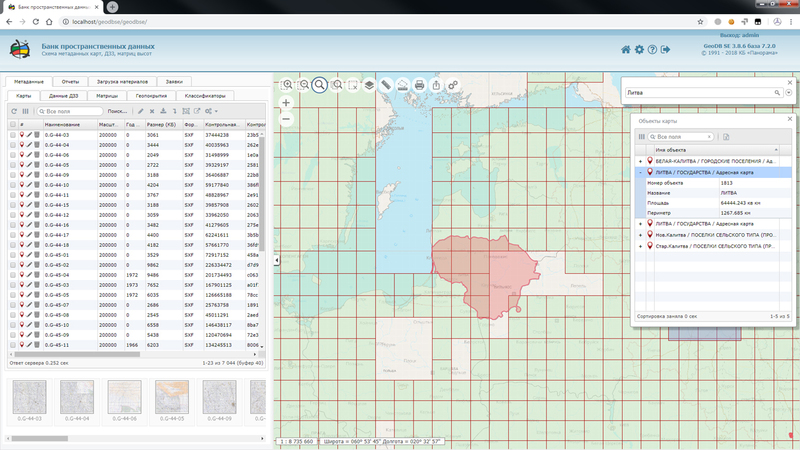 The level of extensive data granularity and coverage area is unlimited. Recommended for work the range of scales is from 10-12 to 22 levels of the tile pyramid. 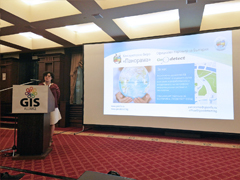 Import is supported to the DB3D format from formats of tile models TLS (Agisoft Tiled Mode), Agisoft OC3 point clouds and Collada three-dimensional models. 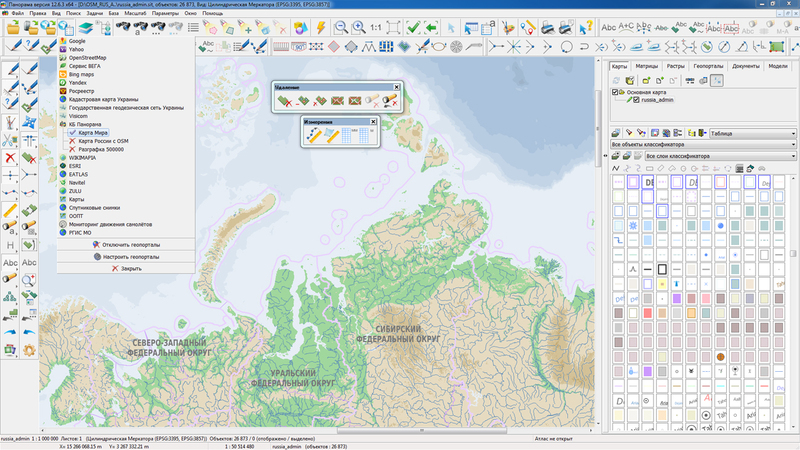 The models, loaded into the DB3D format, can be used for constructing three-dimensional terrain model together with other sources of data: vector maps, space and aerial photographs, geoportals, point clouds, matrixes of heights. 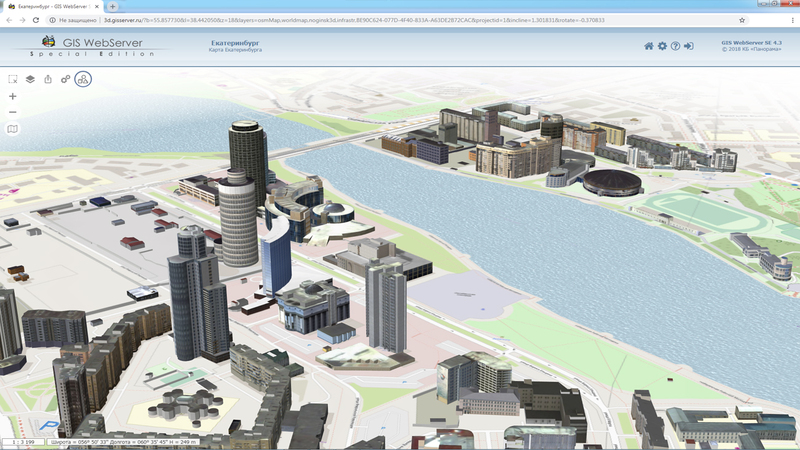 All examples of projects are available for review on the site.